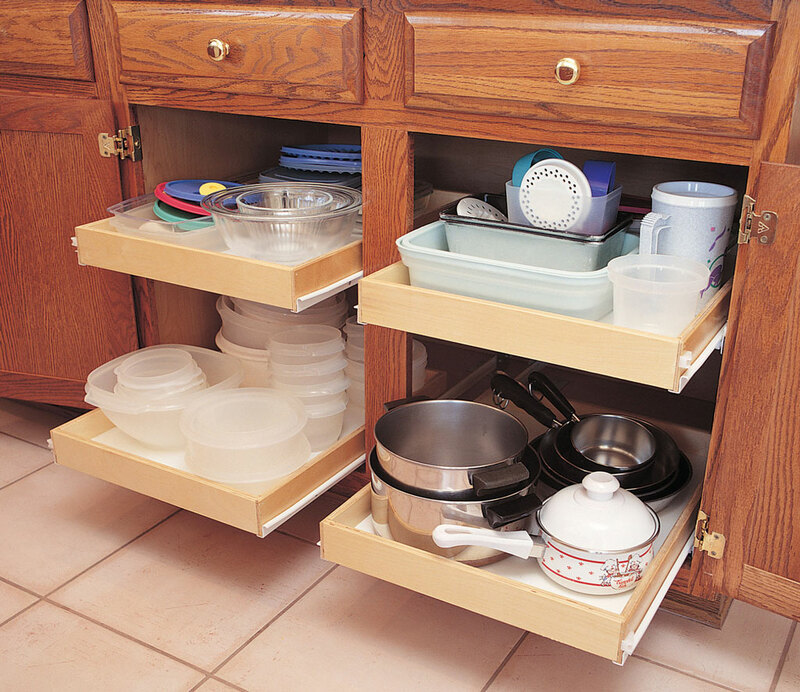 This Banded Wood Series is the most economical wood tray and hardware in the industry. This two shelf D-Shape set is available in 20", 28" and 32" diameters and is Phase II, CARB compliant. 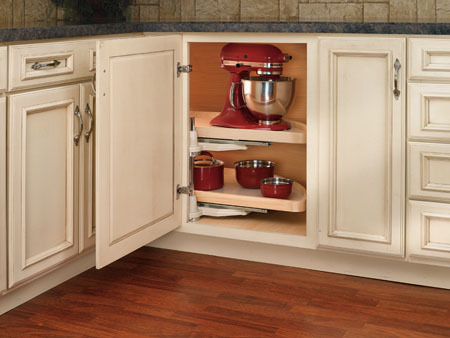 Height of all units is adjustable from 26" to 31"